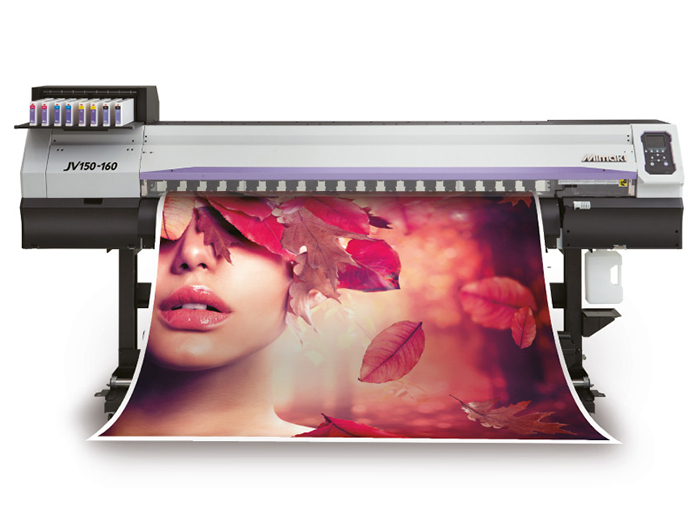 The JV150 Series printer from Mimaki provides high performance, creativity and versatility with vibrant ink types, including new Orange and Light Black, in a cost effective package for signmakers, display graphics professionals and printshops. 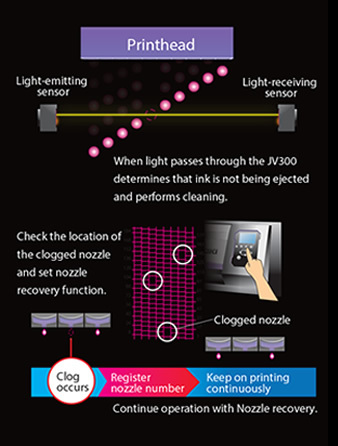 The JV150 family uses reliable and patented inkjet technologies that ensure high-speed printing at up to 56.2 m2/h* by combining the newly developed print head and high-performance, quick-drying SS21 ink. Two new ink colors, orange and light black, have been developed for the SS21 ink line. 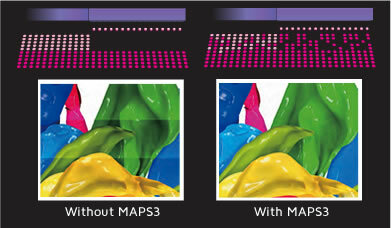 Orange ink achieves a higher level of colour reproducibility with a wider colour gamut, and light black ink presents beautiful gradation printing.